Every new client has questions that that they need answers to before they make a decision to buy your services. The thing is, they need to be answered in the right sequence otherwise your prospect will be hesitant to say yes. If you follow the sequence below you will begin to attract more clients. 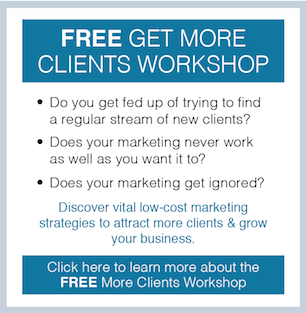 Your clients are bombarded with information all day long. If you can’t break through and win their attention it is unlikely you will have another opportunity to get them interested in your services and the benefits they offer. 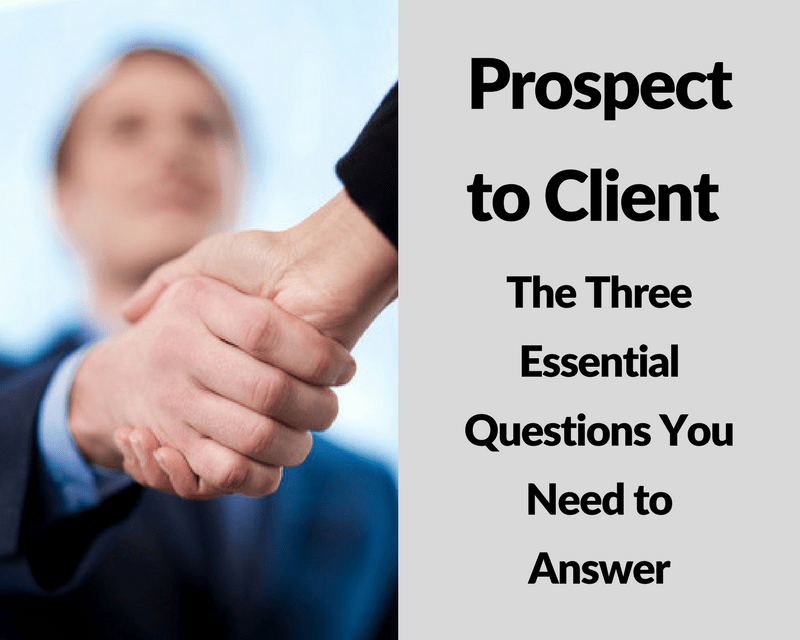 Once you have won your prospect’s attention and they are interested, it triggers the next question. You’ve won my attention and piqued my interest. But are you really the right choice? How will you and your services be the best solution for me? How do I know you have the expertise I need? Do you have my best interest at heart or do you just want my money? Your marketing must help your prospect trust you and allay these concerns. Once there is trust you have the basis of a working relationship, which leads to question 3. Every client thinks that they have different issues and problems. They want to feel that you ‘get them’ and understand what makes them tick. Your marketing needs to make them feel that they are really understood, that you care and you are the best choice to work with. If you have answered their questions in the proper sequence they will be looking for the best way to help them. Take a look at your marketing. Does your marketing answer these critical questions in your clients’ minds? If your message misses their pain points it’s time to freshen up your marketing. Apply these ideas and you will generate more leads into your business.